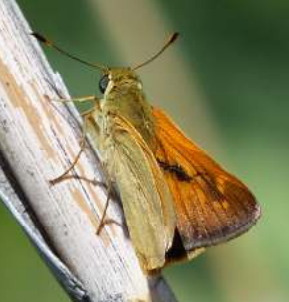 Partnering with, and directly supporting organizations actively working to conserve and restore native plant populations. 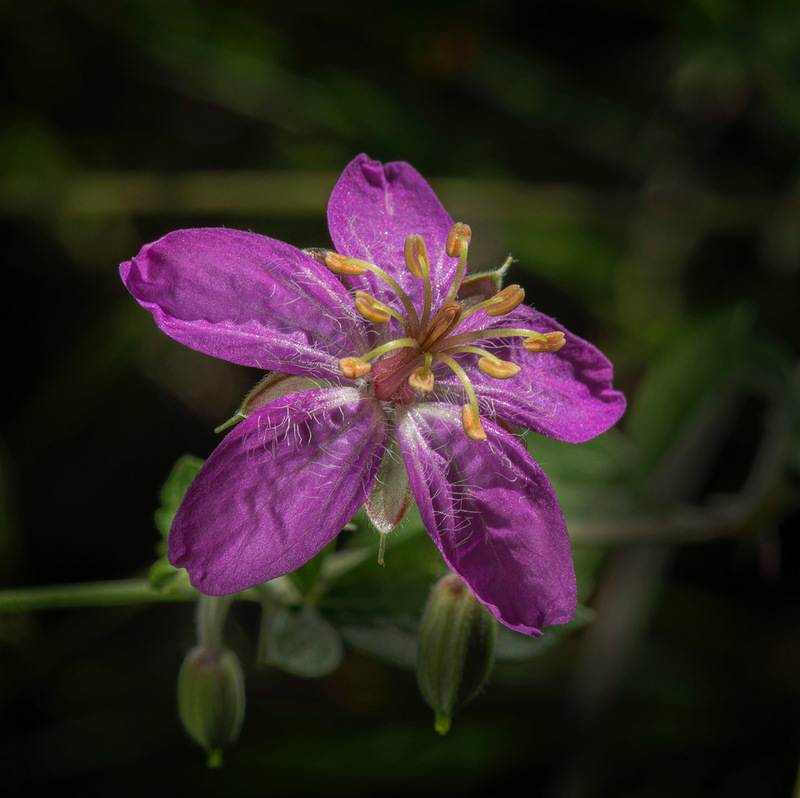 Empowering students and our community to continue important research on Native Plants through grants and mentorship. 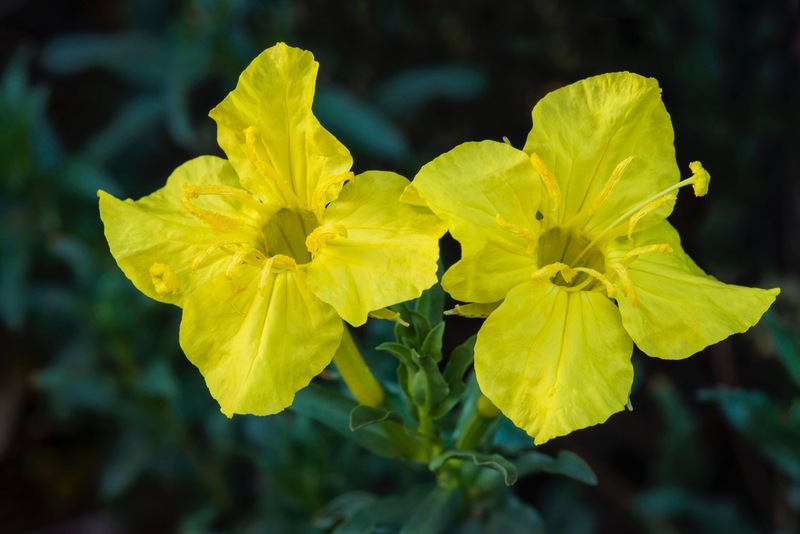 Providing opportunities to engage and learn about Native Plants through monthly talks, field trips and other fun events. 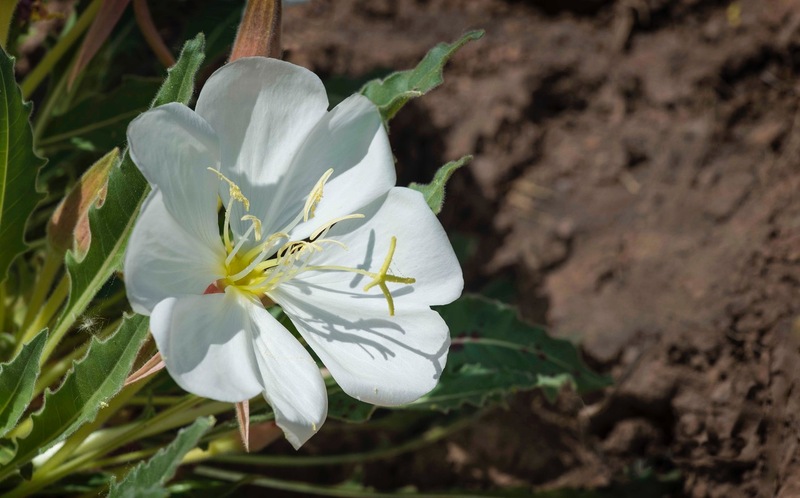 The Native Plant Society of New Mexico supports communities throughout the state working on projects that further education, restoration, and conservation of native plants. 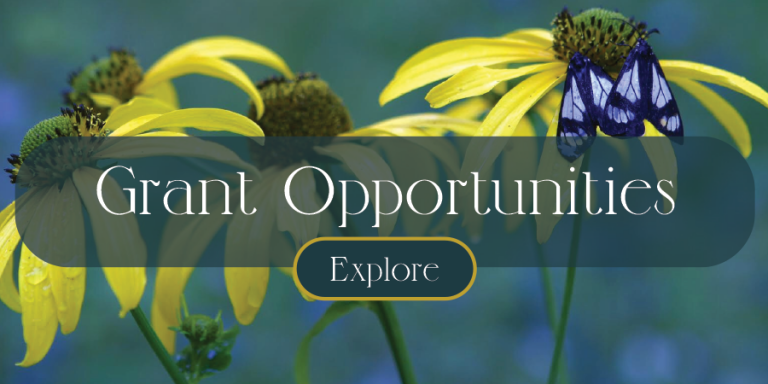 We invite undergrads, graduate students, teachers, researchers, conservation organizations, and anyone with an innovative project surrounding native plants. 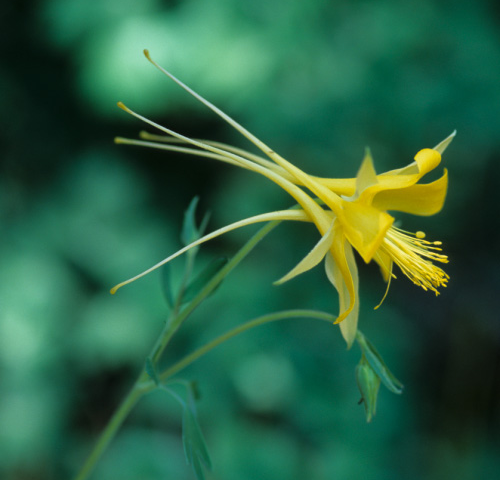 Follow along with the Native Plant Society on events, information regarding native plants, outreach updates, words from the president, photos, and so much more! 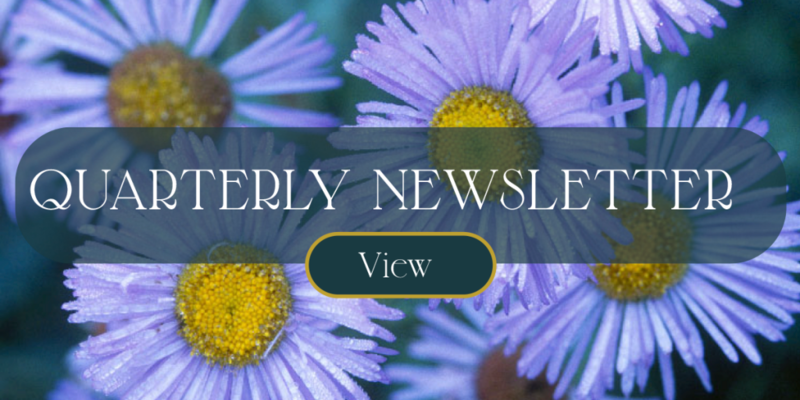 This newsletter is an informative piece of literature providing stories and accounts on the wonder of native plants. Go Native! 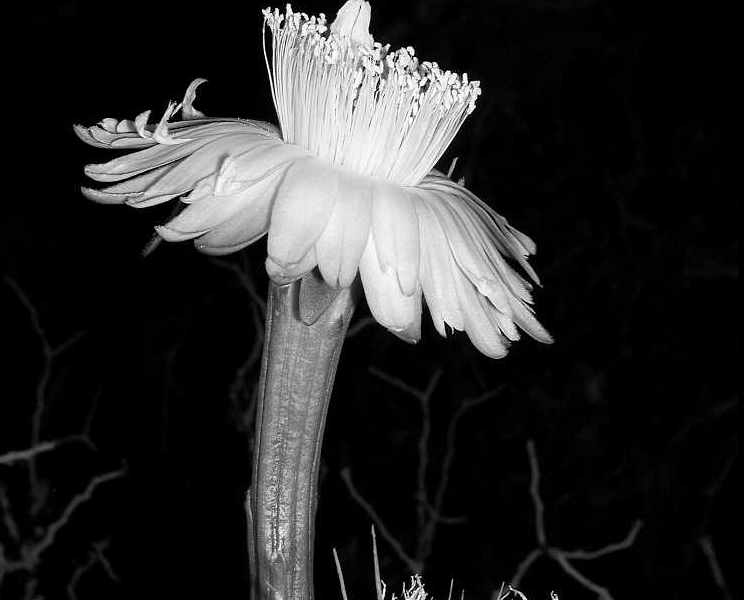 Support Endangered Plants. 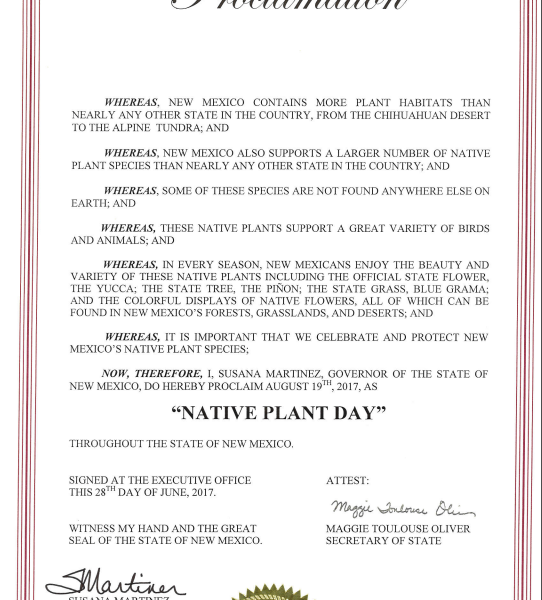 Governor Susana Martinez has declared August 19 to be Native Plant Day throughout the state of New Mexico. 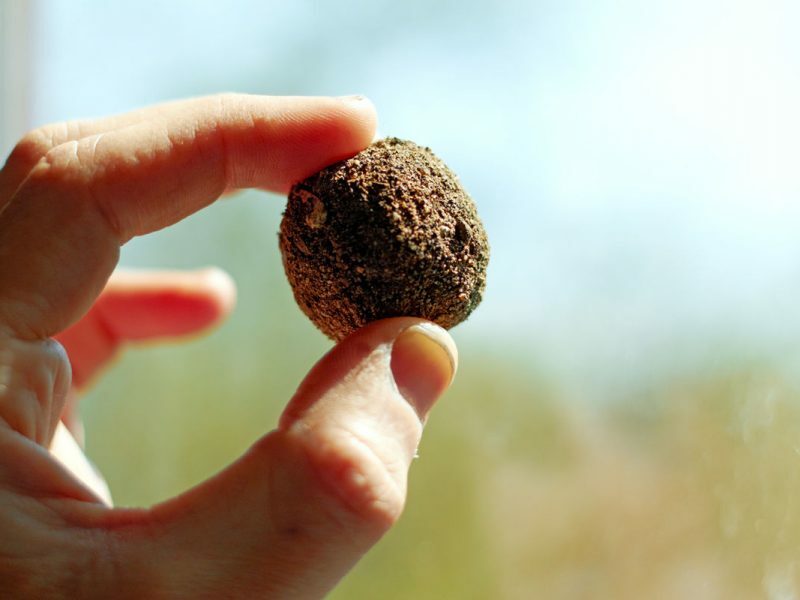 The Santa Fe Chapter of NPSNM will be celebrating with a seed ball throw. Stay tuned for details!